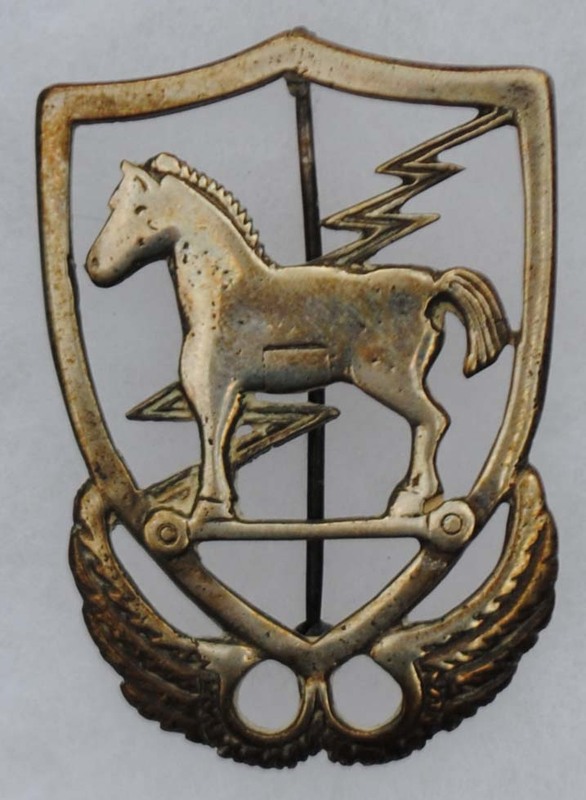 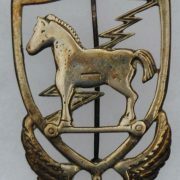 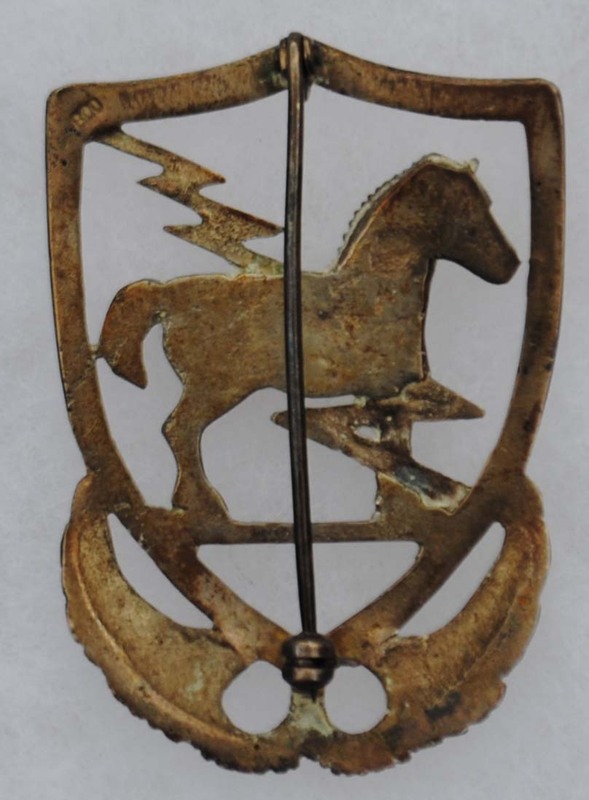 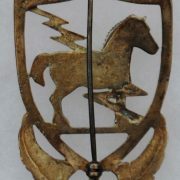 Named vintage 10th Special Forces Group (ABN) German jeweler made Trojan Horse that measures 2 inches tall, single vertical pin on the reverse and is 800 marked in the top right corner. 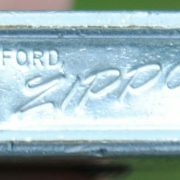 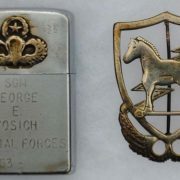 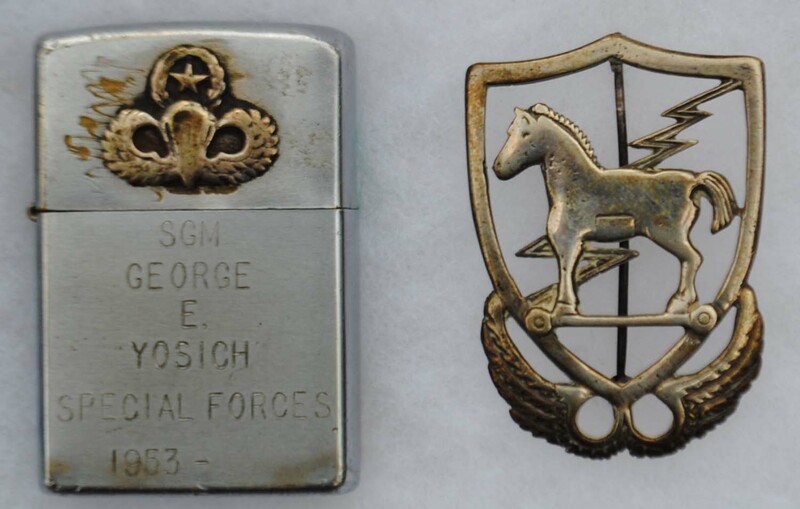 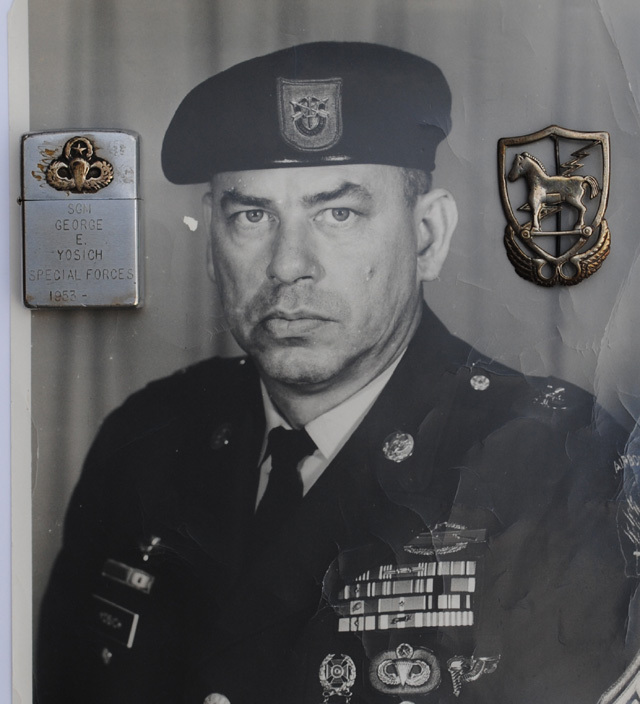 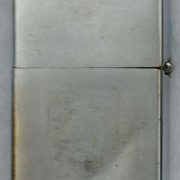 The period Zippo lighter is has small US Master Airborne Wings affixed to the top lid and is engraved SGM GEORGE E. YOSICH, SPECIAL FORCES 1953 -. 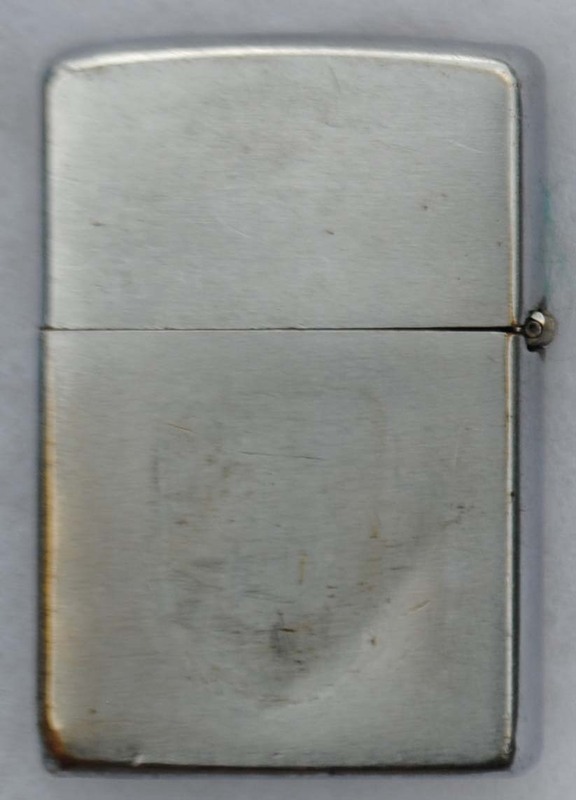 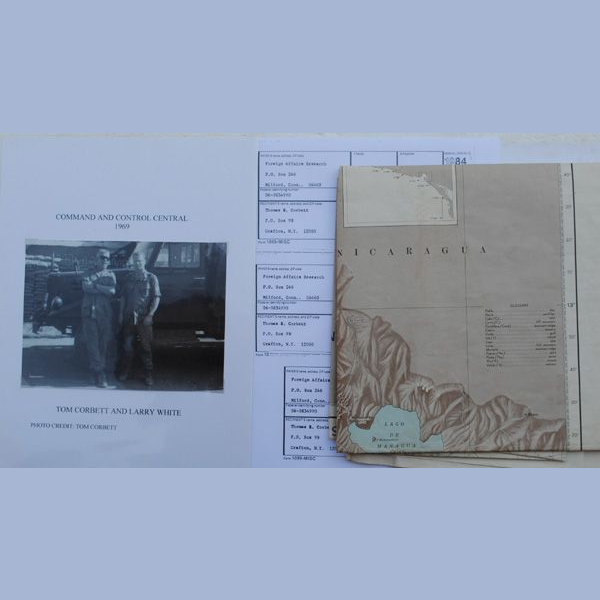 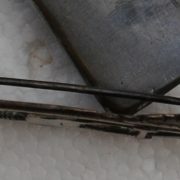 There is evidence that a unidentified DI had been applied to the reverse at one time and is in used condition.